PRICED TO GO!!! This full brick home nestled in a quiet cul-de-sac w/a brand-new deck and privacy fence boast HWD floors, fresh paint, new granite, lighting, and plumbing fixtures throughout. The kitchen has gorgeous new subway tiles, stainless steel appliances, and a double oven! The semi-open floor plan provides that open feel home buyers want yet giving each room its individual space. Gorgeous rod iron spindles lead upward to an OVERSIZED master w/a 9x10 enormous w/in closet and two additional large bedrooms, and extra STORAGE. The BONUS on the main level has a side door entry and would also be perfect for anyone running a home business! 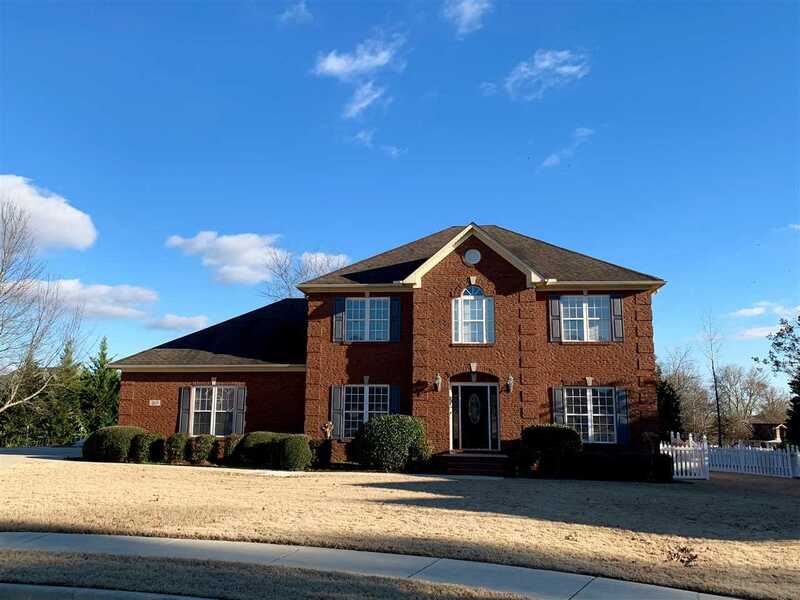 Close to schools, Redstone Arsenal, and shopping!